Hello everyone and welcome to the Steven Universe Caption Contest! 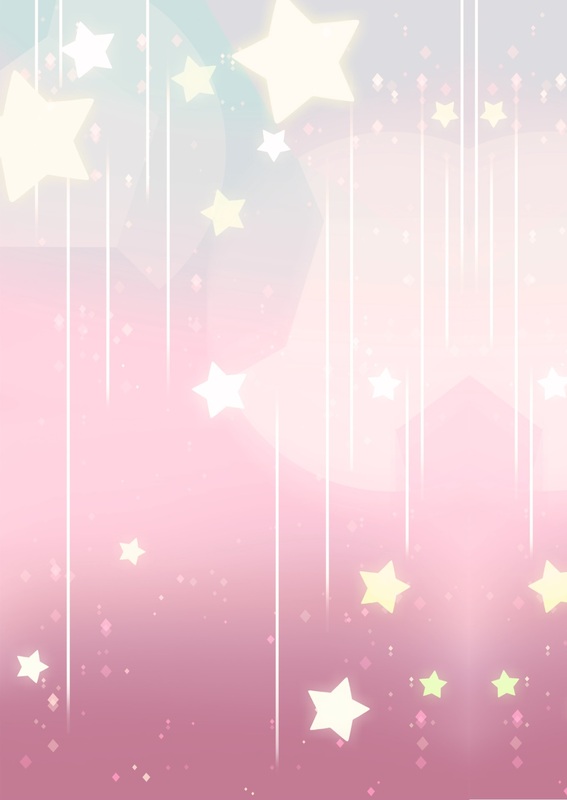 I am Rose Quartz and I will be your host! What is a caption contest? 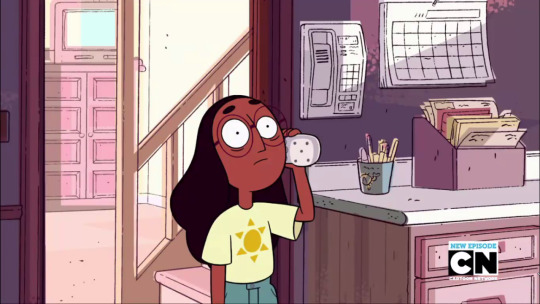 I, your host, will post a screenshot from Steven Universe for you to caption. You will send your captions to me in PM and then I will place them up (anonymously) for members to choose in a vote the best screenshot caption! Simple, no? You must come up with your caption on your own! No stealing ones from anywhere else or someone else! Please place your caption on the image! It doesn't have to be anything fancy! If you need any help, let me know! Please only caption the given image! You have until Wednesday, 24 June to get your captions to me! Bumping! Don't be shy, guys!